So on Monday (or Tuesday, if Monday is slow) I’m going to be looking for 2 things. If we can get above (and stay above) Friday’s High on the Emini. 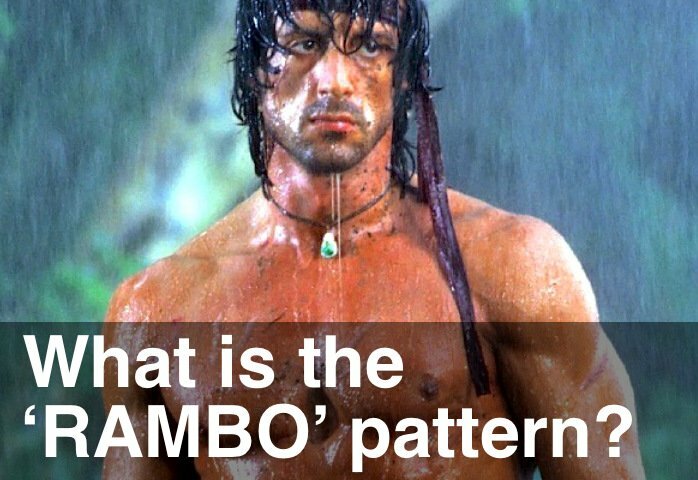 And if the US Dollar Index will start to rally above the RAMBO pattern from 2 weeks ago.